renowned for treating amateur and high level running athletes for both traumatic and overuse injuries. Our progressive treatments utilize unique modalities such as shock wave and the Alter-G treadmill, and soft tissue mobilization with active release and Graston technique. Treat common overuse running injuries such as Iliotibial (IT) Band Friction syndrome, plantar fasciitis, shin splints, trochanteric bursitis, and patellofemoral pain syndrome. 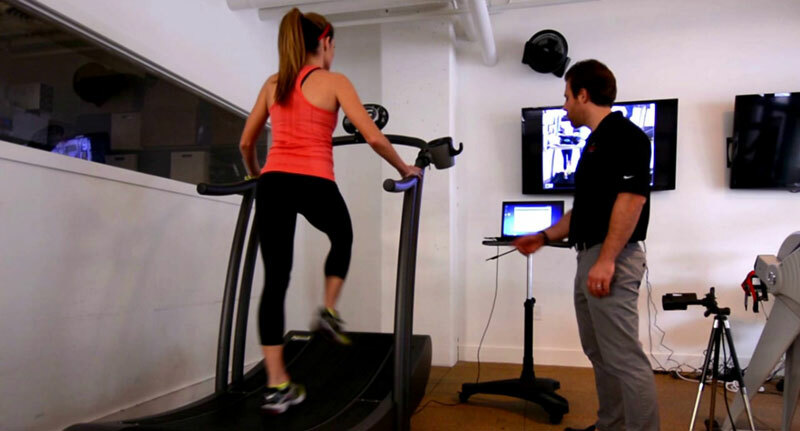 Undergo gait analysis in fatigued and pre-fatigued conditions to understand and correct breakdowns in running form.